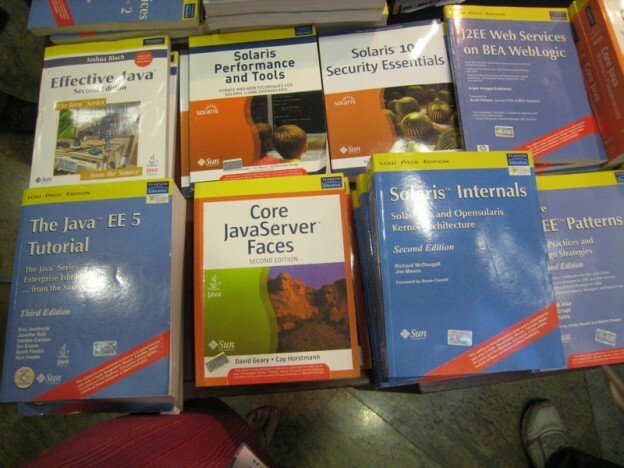 ^ the Indian editions of some very familiar books, on sale at Tech Days 2010 in Hyderabad. 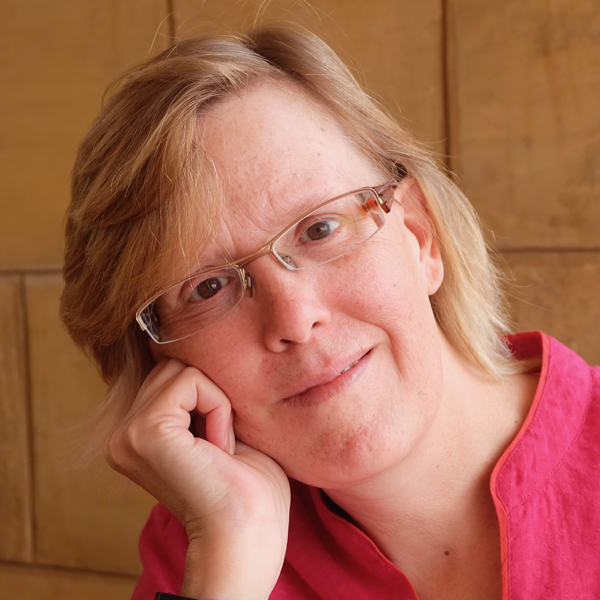 This entry was posted in India and tagged India, Sun Microsystems, Tech Days on March 24, 2010 by Deirdre Straughan. The geeks shall inherit? Yay! 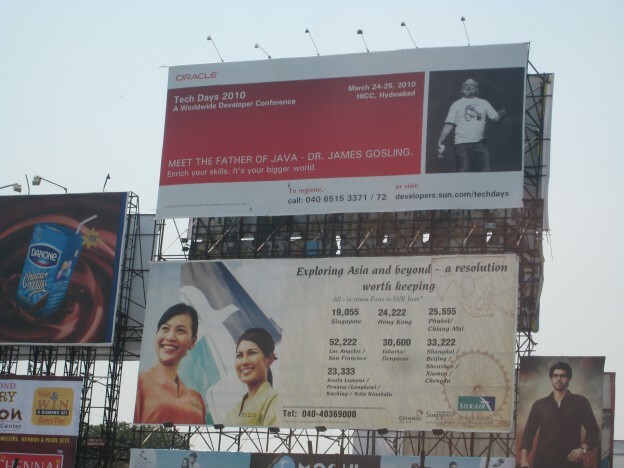 This entry was posted in India and tagged India, James Gosling, Sun Microsystems, Tech Days on March 23, 2010 by Deirdre Straughan. This entry was posted in Woodstock School and tagged India, travel in India, Woodstock School on November 3, 2009 by Deirdre Straughan. This entry was posted in Woodstock School and tagged bio, India, Woodstock School on October 25, 2009 by Deirdre Straughan. 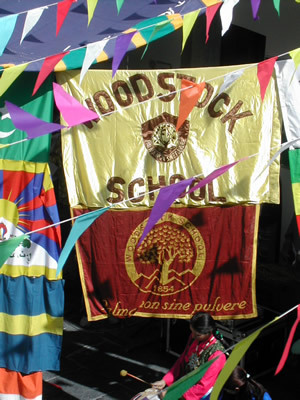 Today was Worldwide Woodstock Day, a celebration of the international boarding school in India that I and many other devoted alumni attended. Alumni groups gathered in all corners of the globe, which for me meant a Nepali/Indian restaurant in Arvada, CO. Saw one old friend I hadn’t seen since I graduated, another I have seen several times because she happens to be friends with a Sun colleague, several I knew via email, and many I’d never met in any way before. And, as always, we all found much in common and plenty to talk about. One of our assignments was to record ourselves sing the school song (preferably in the key of F – not sure we hit that) as part of a forthcoming video montage. What you hear above is mostly me, since I was the only holding the camera. Whoops, messed up the lyrics – wasn’t that supposed to be “close of day”? This entry was posted in Woodstock School and tagged India, Woodstock School on October 24, 2009 by Deirdre Straughan.